Ahhh…the art of caviar eating. Yes, there is such a thing. The etiquette of buying and consuming this rare roe is a precise science. Here is what you need to know to act like a pro next time you visit Aventura Mall’s Caviar and More. The sturgeon fish is the source for caviar and three of its species – the beluga, osetra, and sevruga – feed most of the world’s caviar supply. 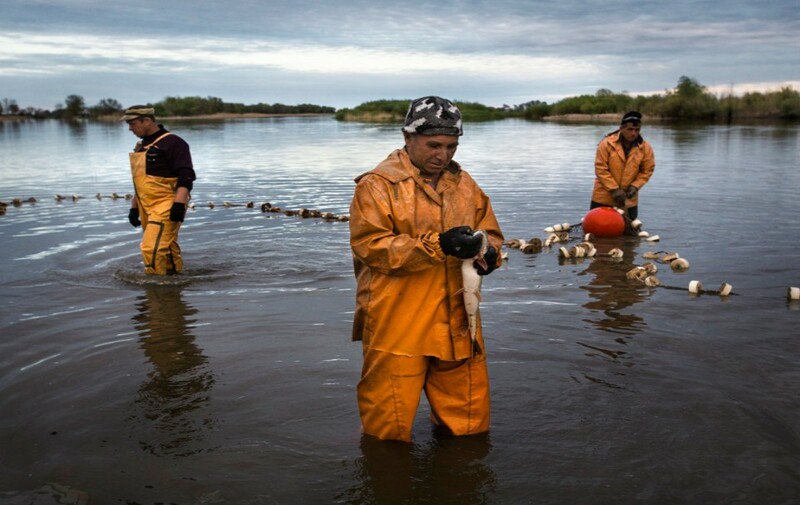 Because of decades of overfishing in the Caspian Sea, where the sturgeon comes from, caviar has become increasingly scarce, while other kinds of roe have become gradually popular. But don’t be fooled. Caviar from other types of fish, such as salmon, is simply not really caviar. Caviar is generally graded by flavor, size and texture of its beads. Larger, firmer beads that pop in your mouth are rare and more expensive. As a general rule, more mildly flavored variety tends to be even more exclusive. However, species of the fish, how it was raised, and how the caviar was treated and matured can vastly affect the final flavor. For each type of sturgeon, there are two grades of caviar. Grade 1 features firm, large, intact eggs, with fine color and flavor while Grade 2 is less delicate and not as perfectly formed. The rarest, and most expensive caviar is golden. 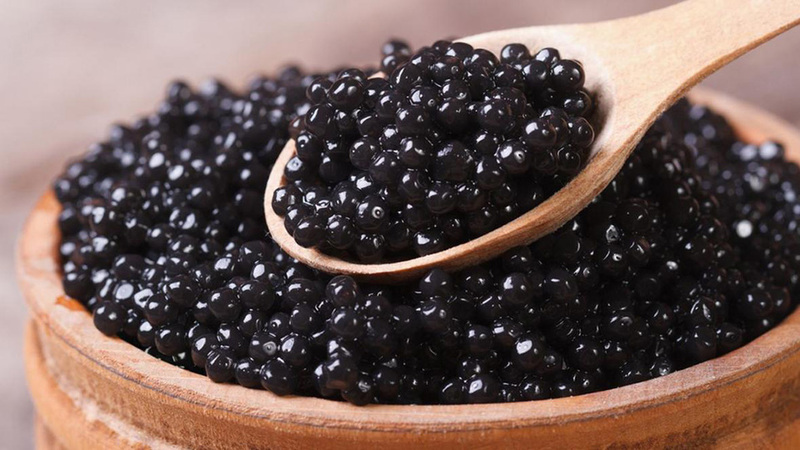 Also known as “royal caviar” it is thought to be produced by albino osetra. This caviar in a pale off-yellow color is found in only one in 1,000 osetra sturgeon. 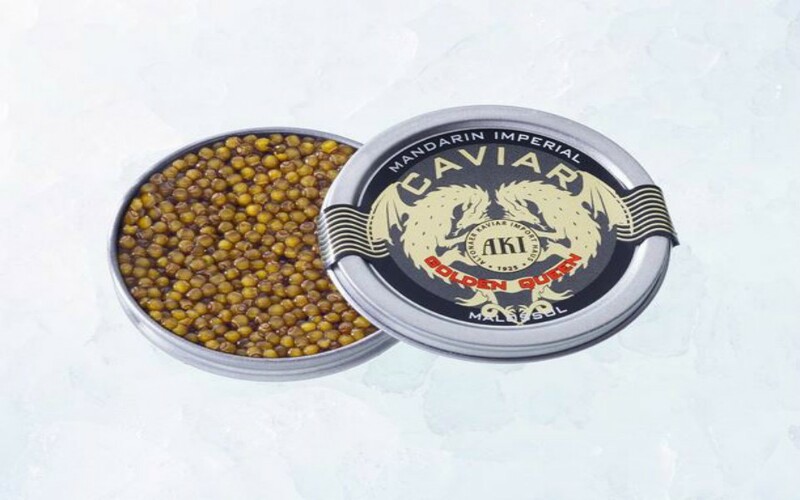 Purists prefer eating caviar alone always using a special spoon made of bone, crystal, or mother of pearl to enjoy a smaller than a tablespoon bite at a time. Metal flatware is a “no no” since it’s believed to alter the taste. Small bites help to distinguish the flavor more completely without becoming overwhelmed by the flavor or texture. 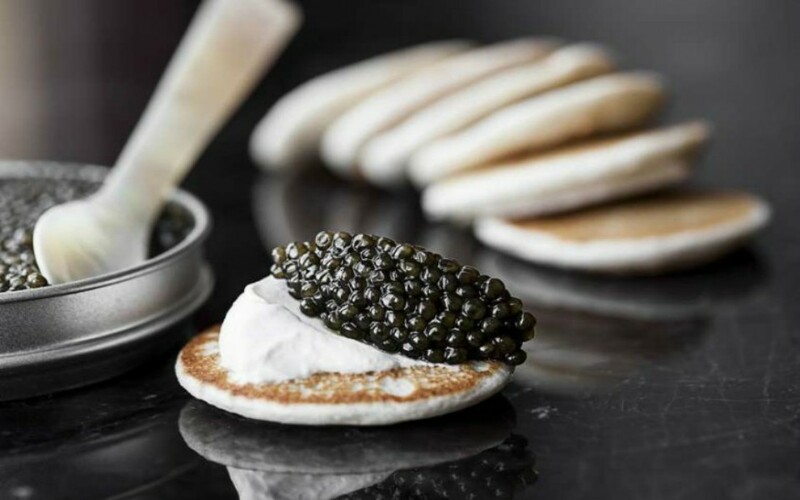 For those enjoying full flavor profile, caviar can be served with freshly buttered toast, or Blini, thin Russian buckwheat pancakes, topped with a dollop of crème fraiche. 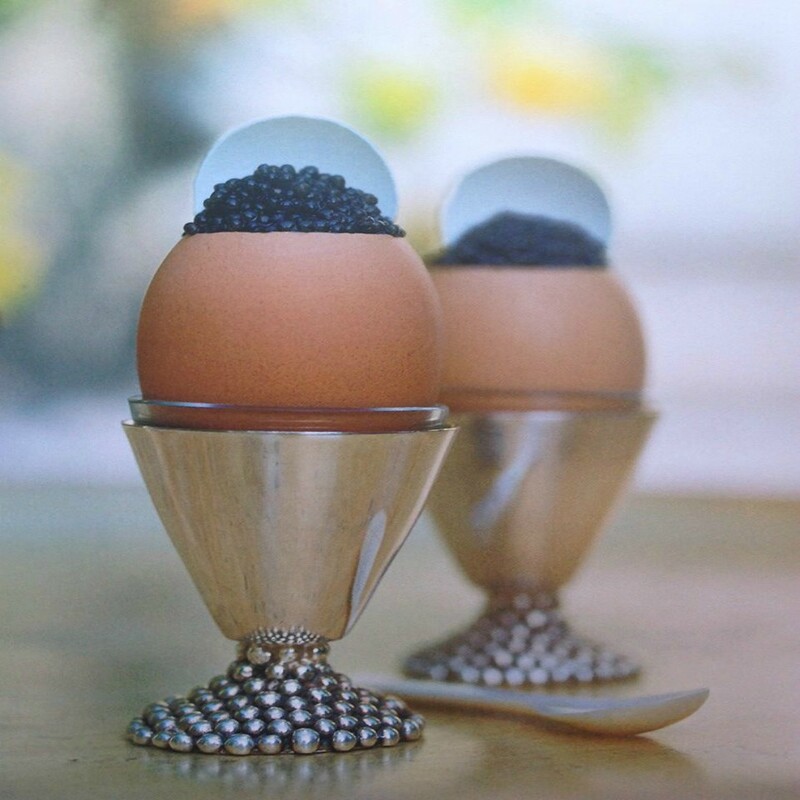 In some Eastern European countries, caviar is eaten atop small steamed potatoes or with soft boiled egg. A 30-gram tin is sufficient for two people and leftovers can be kept for up two days. But with a delicious feast like that you probably won’t have to worry about that.